In a report by Reuters today, Nepal has reportedly banned the popular online battle royale game PlayerUnknown’s Battlegrounds. According to the report, the ban stems from parent’s concerns that their children are becoming addicted to the game. 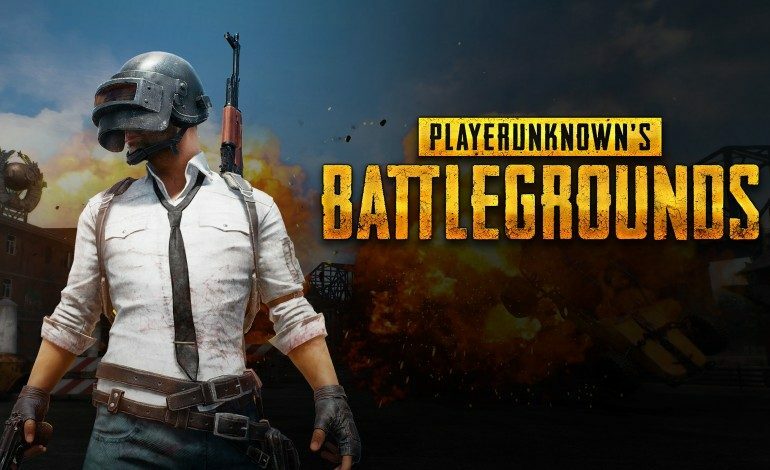 “We have ordered the ban on PUBG because it is addictive to children and teenagers,” comments deputy director of the Nepal Telecommunications Authority Sandip Adhikari. Nepal is not the only country to ban PUBG. In March of this year, the Gujarat government in India banned the game from public schools, according to a report from Business Today. The ban was lifted shortly after, but not before 20 people were reportedly arrested in violation of the ban. Other game companies such as Tencent have also increased their efforts to keep games like PUBG out of reach for those deemed too young to play them, as well as limiting play time using face recognition software. It is unclear why PUBG, in particular, was targeted in the ban, as the argument can be made for almost any other violent video game having the same effect on young people. A recent report from Variety claims that Prince Harry himself is out for the ban of another popular battle royale game, Fortnite, citing very similar reasons including its addictive nature. Only time will tell what the repercussions of the ban in Nepal will be and if it will stick or be recanted like the ban in India.